Cape Town – Anti-nuclear sentiment tends to focus on nuclear waste or operational risks, but more focus should be on the “dirty underbelly” of uranium mining, according to a science adviser. 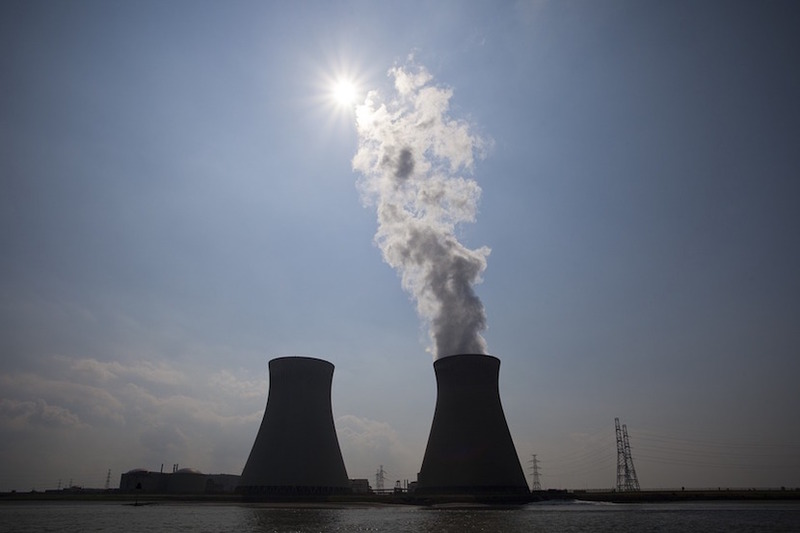 “Whenever people get excited about nuclear power stations, they kind of forget where the actual uranium comes from,” Dr Stefan Cramer, science adviser for environmentalist group Safcei, told Fin24 in an interview recently. “Nuclear is a fallacy, both economically and environmentally,” Cramer, who was born in Germany but not now lives in Graaff-Reinet, claimed. “One must stop nuclear industries in (their) tracks because it leaves future generations with an immeasurable task and legacy,” he said. “The best point to start is at the source, where the whole cycle of nuclear technology begins, and that is at uranium mining. Cramer’s focus on anti-uranium mining was given a boost this month when Australian company Tasman Pacific Minerals Limited said it is downsizing its mining application in South Africa by almost 90%. “Overall, the area covered by Tasman’s new and existing mining right and prospecting right applications in the Western and Eastern Cape will reduce by almost 300 000 ha to approximately 465 000 ha,” it said. Tasman is punting job creation as necessitating the success of its new application. “Currently very few opportunities for additional economic development exist,” it said in a recent report. Cramer said the focus on job creation is “a very powerful argument… that sways in particular local communities”. “We desperately need jobs in the Karoo,” he said. “The Karoo is an area of high poverty, (with) very low employment opportunities. Any opportunity is usually highly welcome and it is to be welcomed because we need jobs desperately. But uranium mining is a very poor process to create jobs. “If we are really serious about job creation in the Karoo, there are other opportunities, which are much more valuable. “South African already has 28 000 jobs in the renewable energy industry as compared to 2 600 in the nuclear industry,” said Cramer. “Even the most ambitious job projections in the nuclear field would be up to 30 000 jobs if they whole country is run on nuclear energy. If we go into renewable energies, it’s an order of magnitude. “The Department of Energy predicts up to 350 000 jobs in renewable energy, so uranium mining is clear(ly) not a good strategy,” he said. Cramer said nuclear is also a fallacy from a democratic point of view, “because it creates a veil of secrecy over this whole industry”.